The right shoes are absolute essentials when you go on long walks or trips into the mountains. There are special outdoor shoes from more and more sports and leisure brands in their offers, in order to benefit from optimum cushioning and stability in the foot during long outdoor activities. Special shoes for men guarantee additional support in areas of the foot which suffer too quickly under pains and pressure points. Our online shop has outdoor shoes from the well-known brand manufacturers like Jack Wolfskin or adidas. Treat your feet to great comfort while walking outdoors! Pains in the feet and joints all the way up to the back are common in many leisure activities, especially if you use the wrong shoes in demanding trips. Anyone who uses everyday shoes for their outdoor activities suffers under a lack of cushioning, which is vital when you?re on uneven ground with different obstacles. Furthermore, the stability of the coming foot suffers under such a surface as well, so your foot threatens to bend away or to put too much strain on your running muscles. 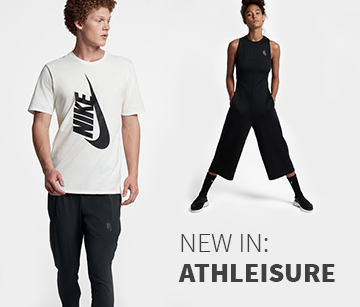 Thanks to special outdoor trainers, these risks can be minimized so that you can be safe and comfortable even after hours of wearing them during your outdoor activities. Along with stability and cushioning, the use of innovative materials for greater ventilation and a pleasant foot climate is essential. With tiny holes in the soles or a breathable outer material, your feet will remain dry and comfortable in the heat of summer as well as in the snow and ice. For the warmer times of the year the outdoor shoes offer big notches which guarantee fantastic stability even in the absence of a closed shoe model. This is ensured by reinforcements on the sides and in the heel, so that the pleasant comfort for men does not suffer as well. 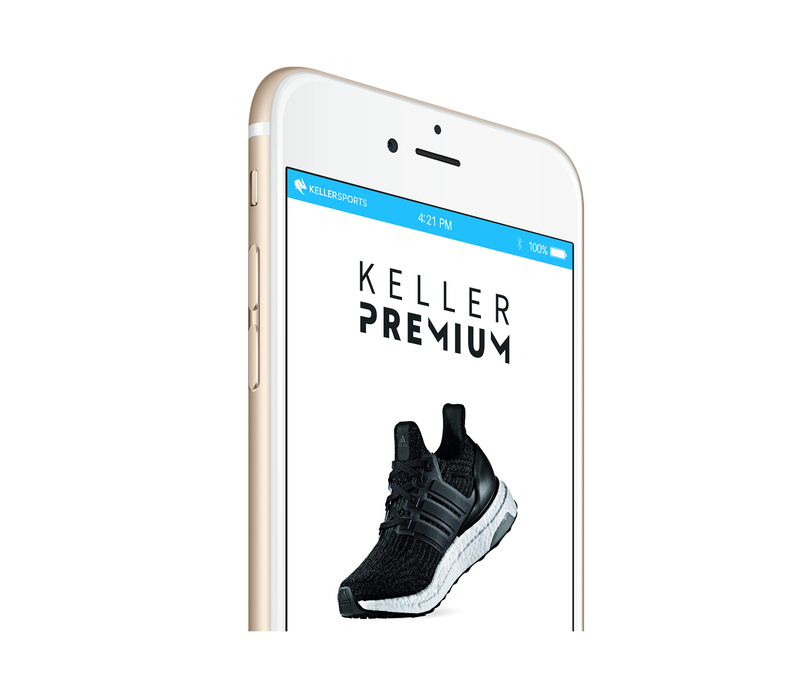 If you like being outdoors or want to improve your running feeling, we invite you to use our online shop at Keller Sports which features a number of modern outdoor shoes. Thanks to our great selection of brand products, brand-conscious men can fulfill their wishes in outdoor clothing thanks to some great shoes from the same manufacturer. From sandals to closed trekking shoes you will find many different suggestions of contemporary shoes for outdoors in our range, which you can order easily online. Thanks to some friendly advice and fair ordering conditions you will be able to find suitable shoes for men more easily and use these suitably for all your outdoor activities.